The Open Philanthropy Project recommended a grant of $350,000 to the National Council for Incarcerated and Formerly Incarcerated Women and Girls (National Council) for general support. 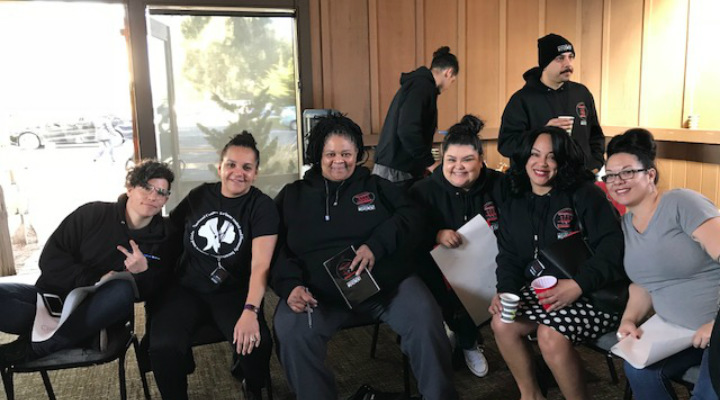 The National Council is a network of women impacted by incarceration focused on ending the incarceration of women and girls—a fast-growing incarcerated population—through a mix of relationship building, research, leadership training, and advocacy work. This grant is a renewal of Open Philanthropy's March 2018 support and falls within its focus area of criminal justice reform.